Teaming with Vemco, Inc. and Vemco FAST (Factory Authorized Support Technicians) can help you enhance the reliability, reduce the costs of operation and extend the life of your equipment. We have highly experienced field support technicians throughout Montana with each technician averaging over 20 years of experience in the industry. 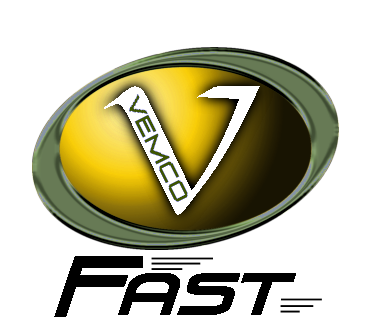 Vemco FAST maintains a strong customer focus while providing seamless integration of all the most innovative building products and services helping customers move into the future with more efficient and energy saving technologies for a modernized building and business. Our FAST Team is available to inspect, test, start, diagnose and perform preventative maintenance, warranty and repair service on all equipment Vemco supplies. More than merely startup and repair personnel, our field support technicians are highly qualified to instruct and consult customers and end-users on equipment use and maintenance; meeting any requirement of the specification requiring owner training by a factory authorized support technician.